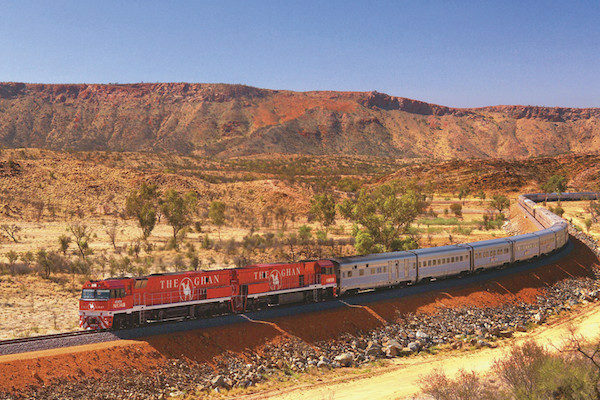 Whether you want to indulge in the arts, frolic through wine country or find adventure in the spectacular outdoors, Victoria has something to appeal to everyone. 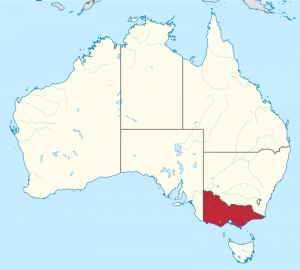 The vibrant capital of Melbourne is a cultural and culinary epicenter of Australia, known for its vibrant lifestyle, quirky cafes and abundant festivals. 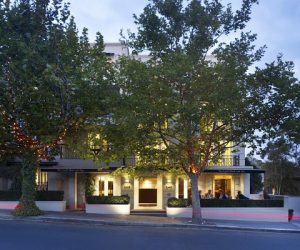 Set in upscale shopping neighbourhood South Yarra, the Lyall Hotel & Spa is a mix of sleek rooms, sensual day spa and intimate champagne bar. 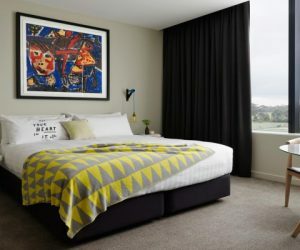 The design of this 43-room boutique hotel in the heart of Melbourne has been inspired by the hidden laneways & street art that the city is known for. 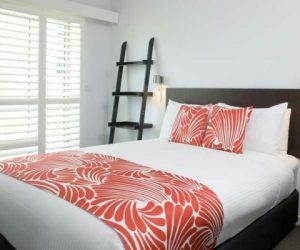 This boutique hotel offers modern luxury suites, each with designer furnishings and private balcony. 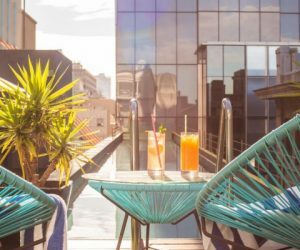 Set on trendy Flinders Lane, this flashy, high-end hotel has a glass-bottomed, cantilevered swimming pool. 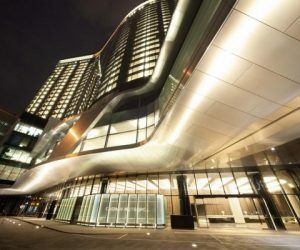 The contemporary luxury hotel boasts panoramic views and an infinity pool. 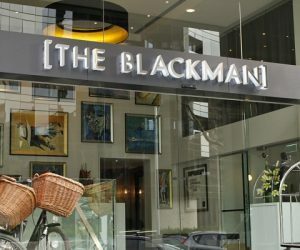 This boutique hotel is located in a quiet and relaxed part of Melbourne. 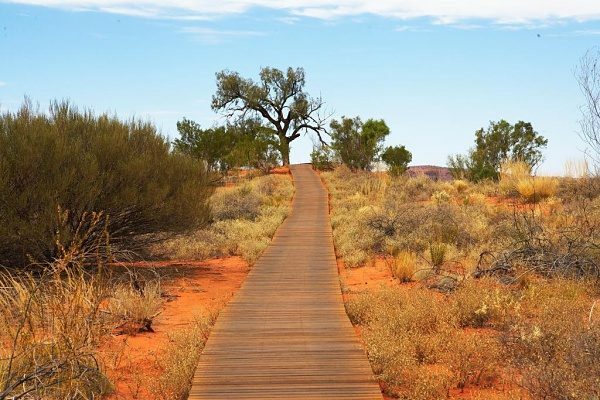 This warmly-decorated hotel offers friendly service and an impressive eco policy. 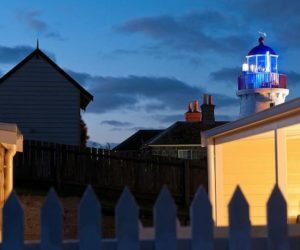 Once the former harbour master's residence, this charming weatherboard cottage can be rented as the entire house or separate rooms. 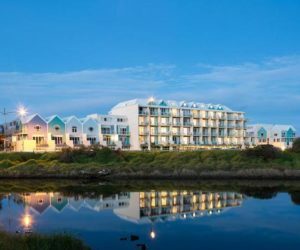 Situated on a peninsula between the scenic ocean bays of Warrnambool, Lady Bay Resort is a charming place to stay along the Great Ocean Road. Comfort Inn Port Fairy is unique because it retains the colonial architecture of bygone times, and guests can choose from a range of accommodation options. 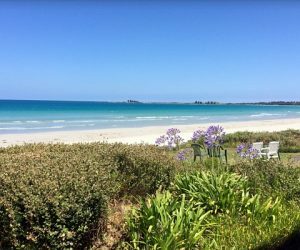 This cozy Bed and Breakfast in Port Fairy is wonderfully located right by the ocean, along the Great Ocean Road. 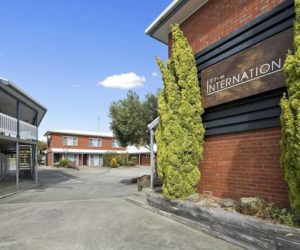 Centrally located in the idyllic seaside resort town of Apollo Bay, Comfort Inn - The International is close to many popular attractions and points of interest. 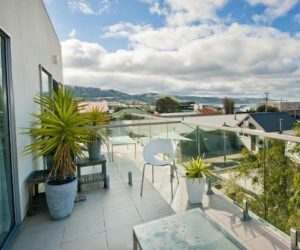 Captain's at the Bay is a contemporary Bed and Breakfast in Apollo Bay. Old is combined with new in an environment that is friendly and non intrusive, with great service. 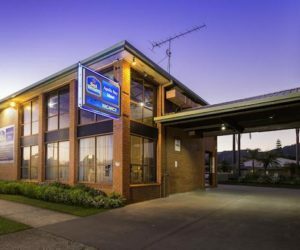 The Best Western Apollo Bay Motel and Apartments is 50 meters from the Great Ocean Road and Apollo Bay beach foreshore.